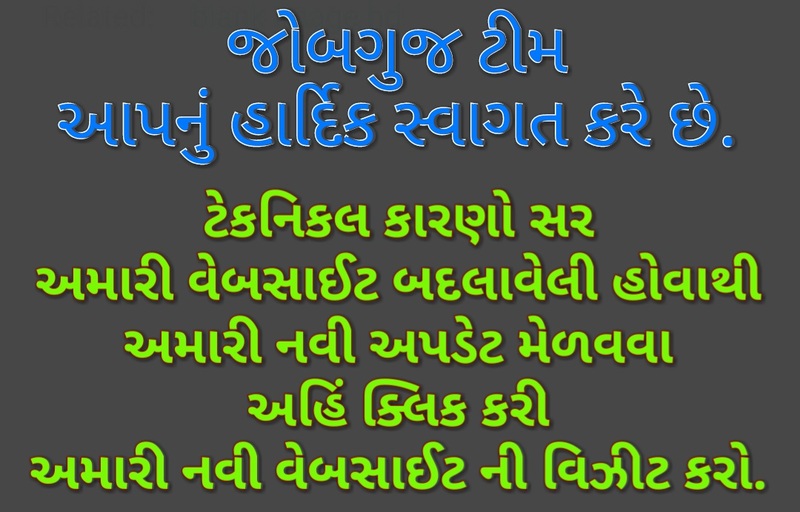 JOBGUJ.IN: Big breaking News- 500 Rs. & 1000 Rs. Notes stop in Country Since Midnight. Big breaking News- 500 Rs. & 1000 Rs. Notes stop in Country Since Midnight. Indis’s Primte Minister Shree Narendra Modi Takes a Huge dicigen To stop 500 and 100 note. Its for Return black money from india. People can submit 500 and 1000 notes to bank for 50 day since 30 december. He said that people can olso use his 500 and 1000 note currency in verious department like hospital, curruncy department etc. For 72 hours.